A lot of women aspire to have really straight hair. 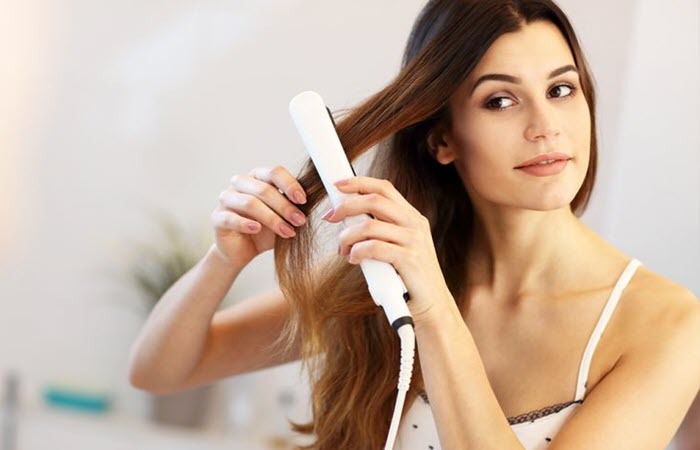 If you are one of those people, you probably tried investing in a good hair straightener. Unfortunately, instead of getting the results you’re expecting, you ended up with really straight but lifeless hair. 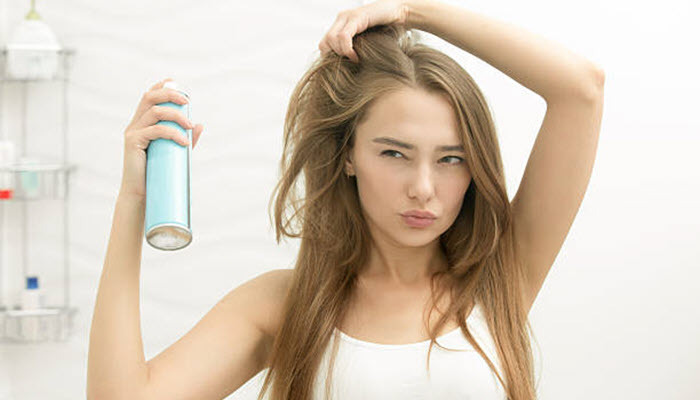 If you are starting with dry hair, remember to apply a heat protectant first. 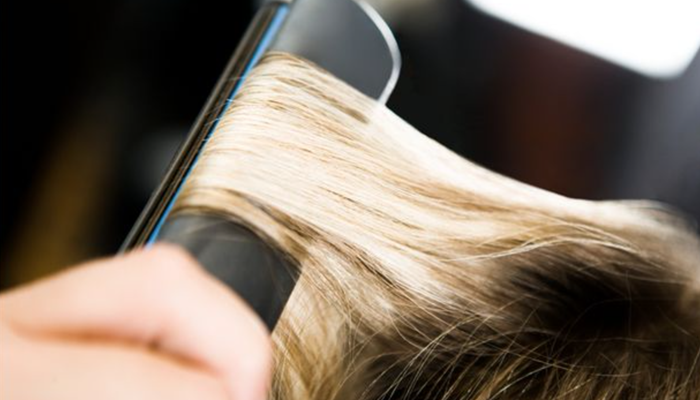 This extra step can help make sure that your hair won’t turn brittle and dry from styling. Pay more attention to the tips of your hair as they are more prone to damage. Choose a fine tooth comb. This will allow you to have a better control when sectioning your hair and controlling the direction of your straightener. Work your way towards the ceiling. After sectioning your hair with your comb, run your hair straightener from the roots to the ends. If you want to give your hair a bit of a curl at the ends, you can do so. Just make sure that you are completely aware of your tool’s heat settings. Otherwise, you’ll just end up with kinks. 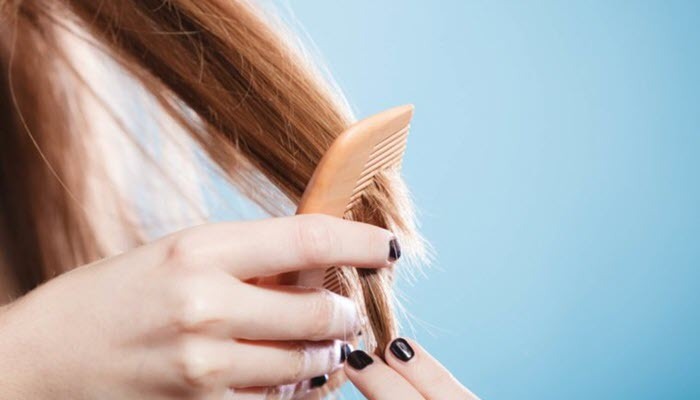 In case you’ve been using your hair straightener for quite some time, know the signs that it needs to be replaced already. And if you have really thin hair, you need to use the right products for your hair type to prevent further damage.